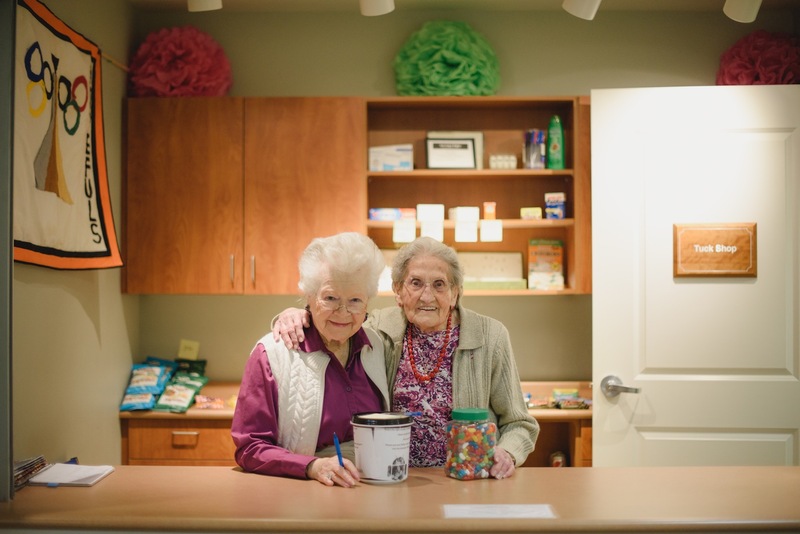 The Campbell River and District Association for Community Living provides and advocates for local services to support people of all ages with special needs, their families and caregivers. 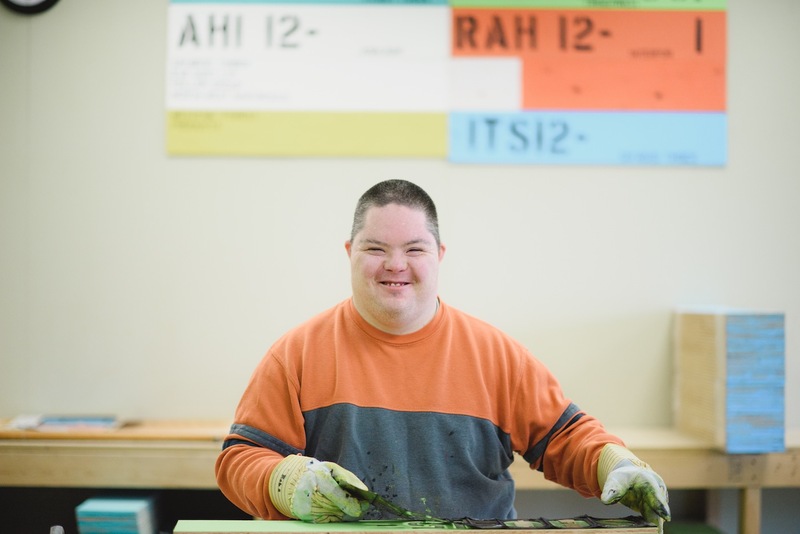 This program offers leisure and recreation activities to adults with developmental disabilities. In our programs, families set the goals for their children and work with our staff to make decisions about services, which can be provided in: home, clinic, child care setting, and/or other community settings. This program supports adults with developmental disabilities to live as independently as possible in their own home or apartment. 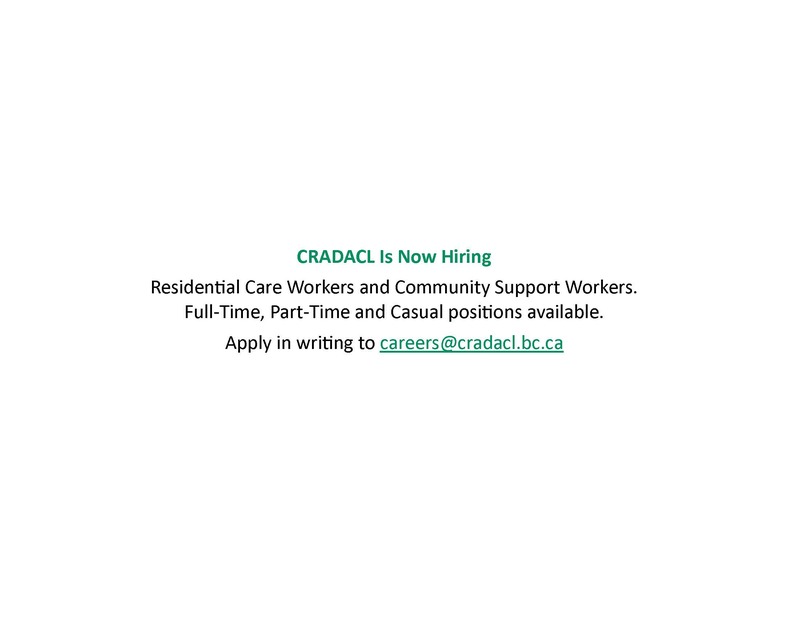 This program is responsible for the operation of several staffed residential group homes for adults with developmental disabilities. This program provides supports and teaching in the areas of daily living, social, communication, leisure. Supported Employment works with local employers to assist individuals eligible for our services in obtaining meaningful work within the community.